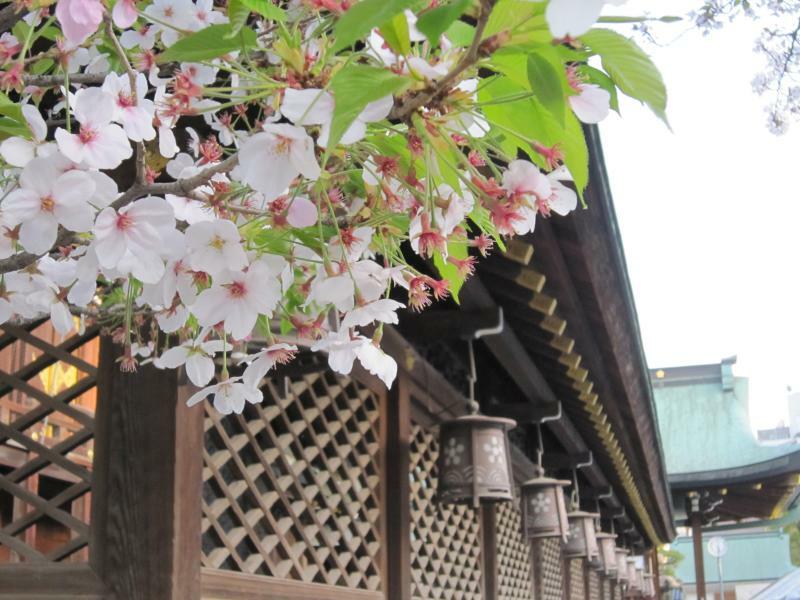 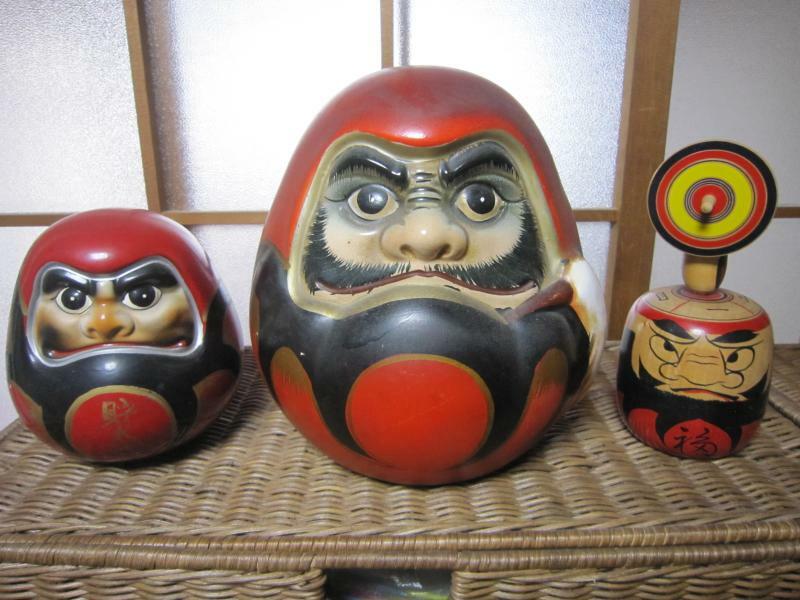 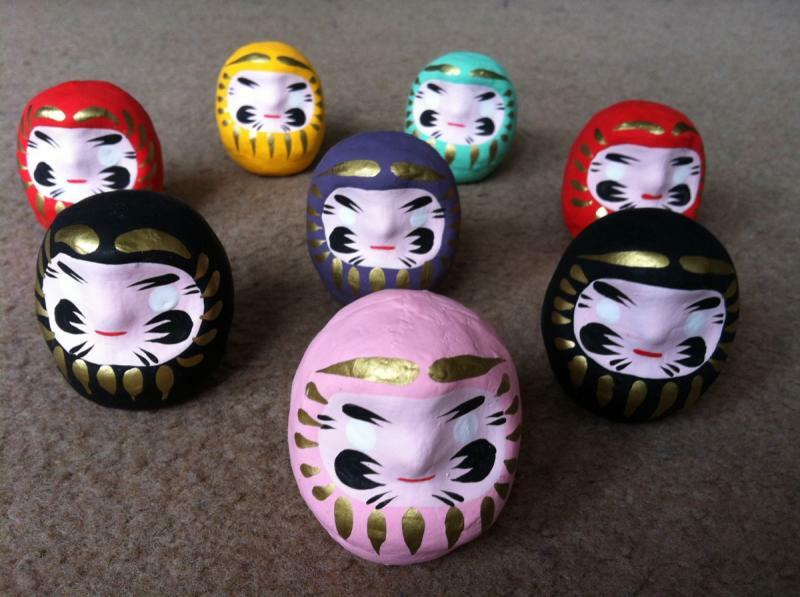 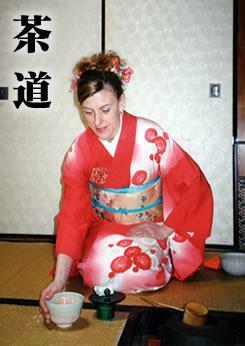 Japan has a very long history and is steeped in culture & tradition. 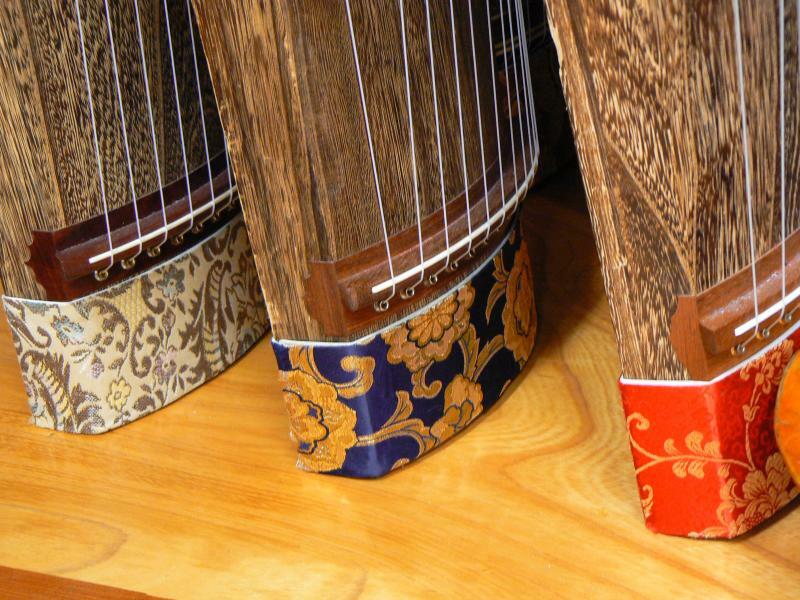 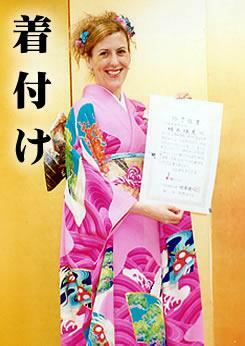 Well-respected worldwide, Japanese culture is elegant and charming and is something to be proud of. 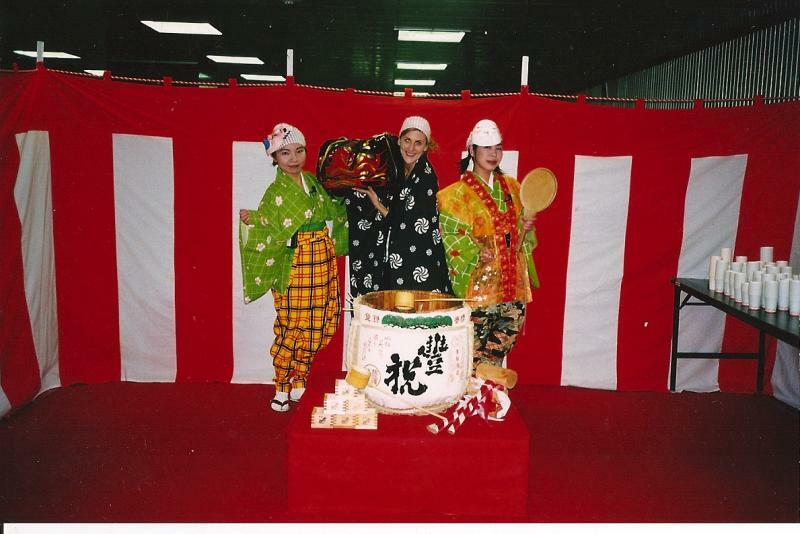 It’s very important to keep traditional Japanese culture alive. 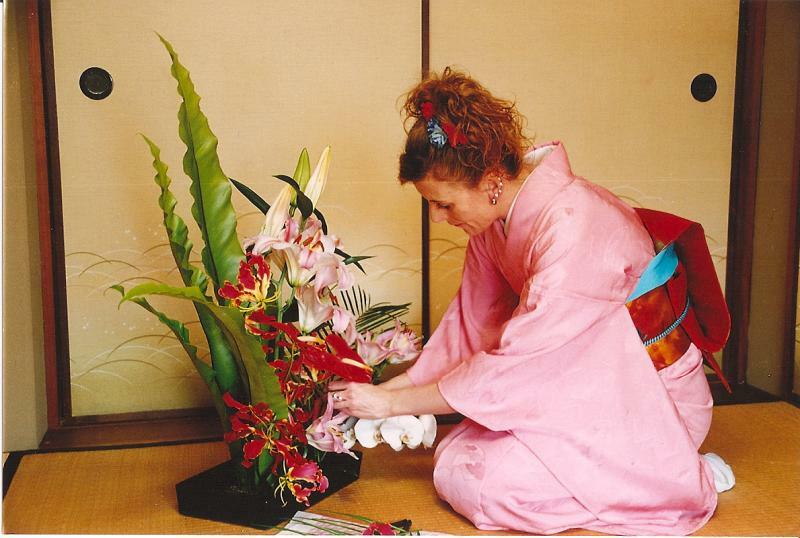 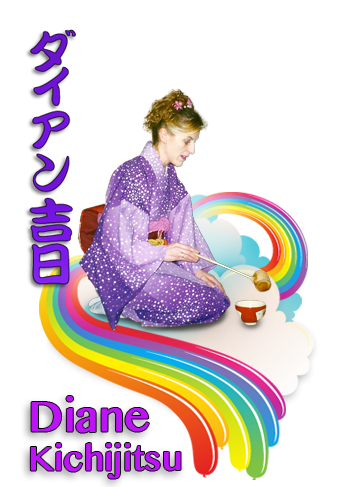 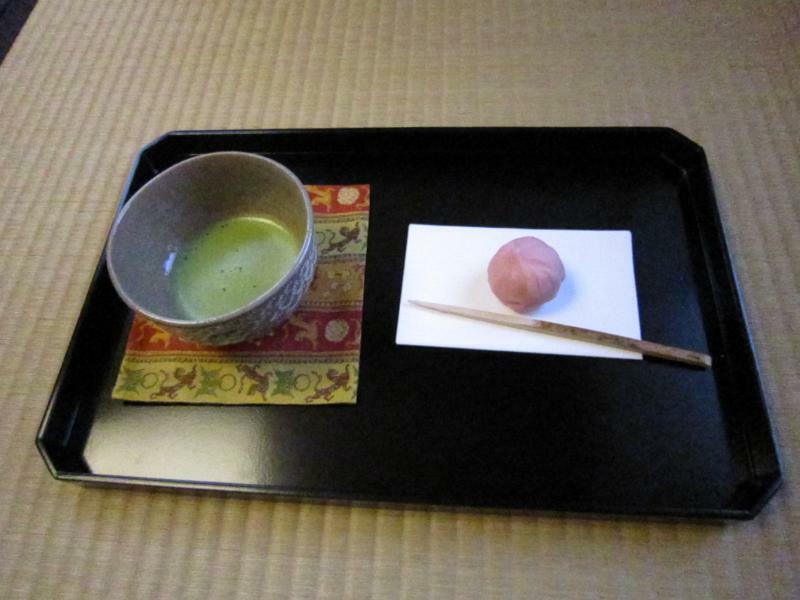 Diane has teaching licences in both ikebana (Japanese flower arrangement) and tea ceremony. 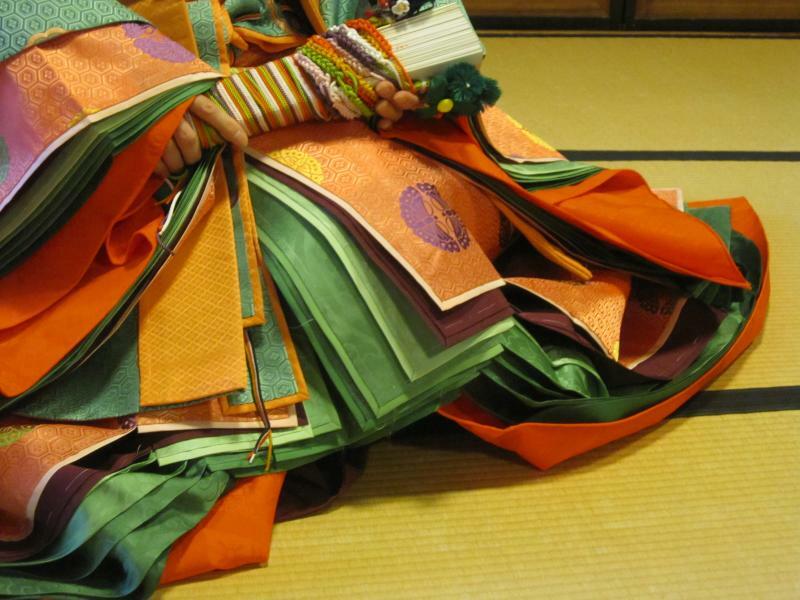 She also graduated from kimono school (kitsuke) and teaches classes in furoshiki wrapping.